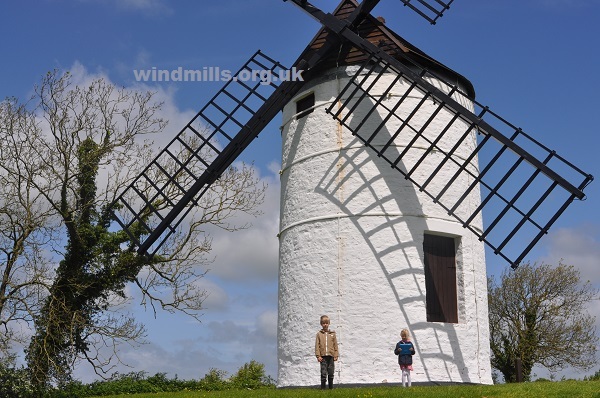 Pictures of Ashton Tower Mill in Chapel Allerton, near Axbridge, Somerset. A view of the mill from across the road. 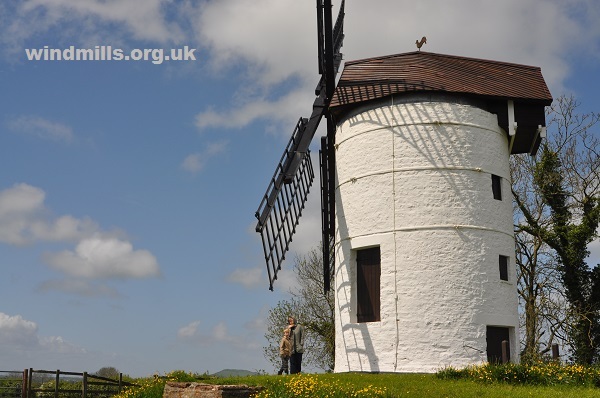 Ashton Windmill – a tower mill close to the village of Chapel Allerton in Somerset. 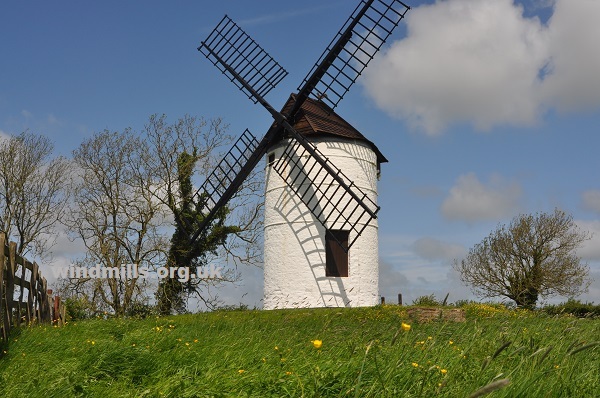 Ashton Tower Mill, Chapel Allerton, near Axbridge, Somerset. 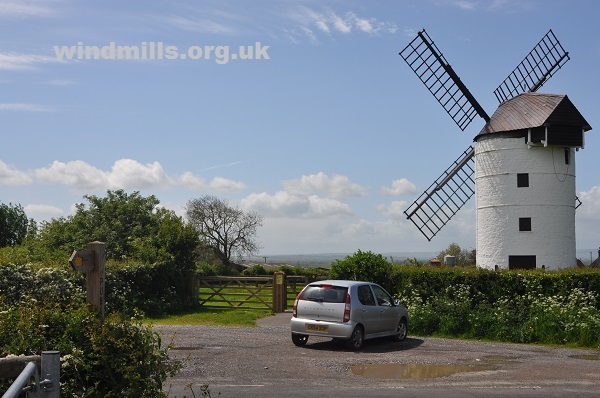 Another view of the exterior of Ashton tower mill in Somerset. 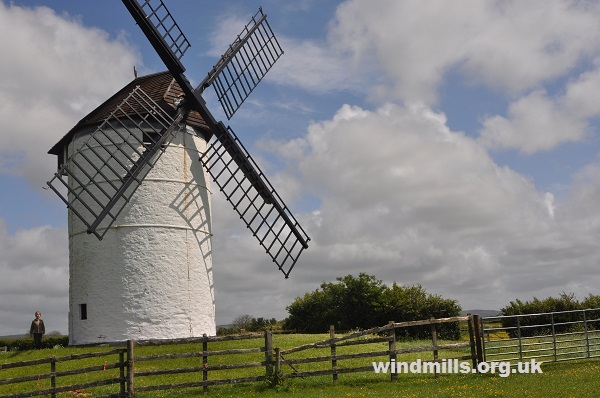 Aston Windmill – one of two super visitor-friendly mills in Somerset. 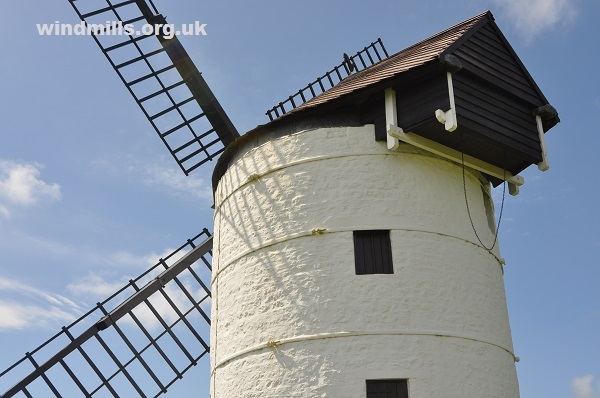 A close-up of the cap and tower of Ashton Windmill. Directions and visitor information for Ashton Mill. 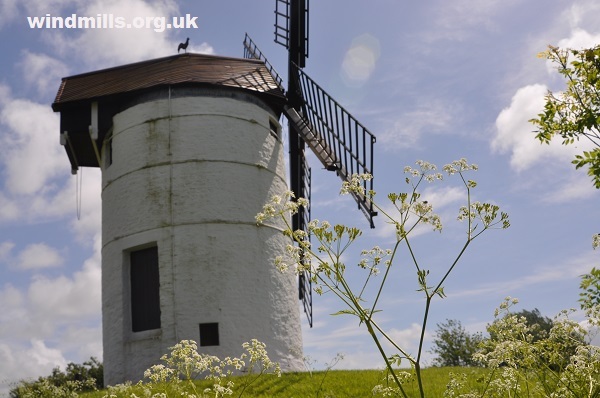 Back to main page about the simply wonderful Ashton Mill.